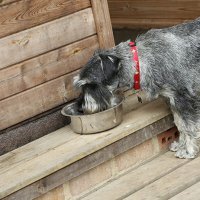 Nobody quite knows your pets like you do, so we can show you all the available accommodation we have so you can choose the one most suitable for your dog. 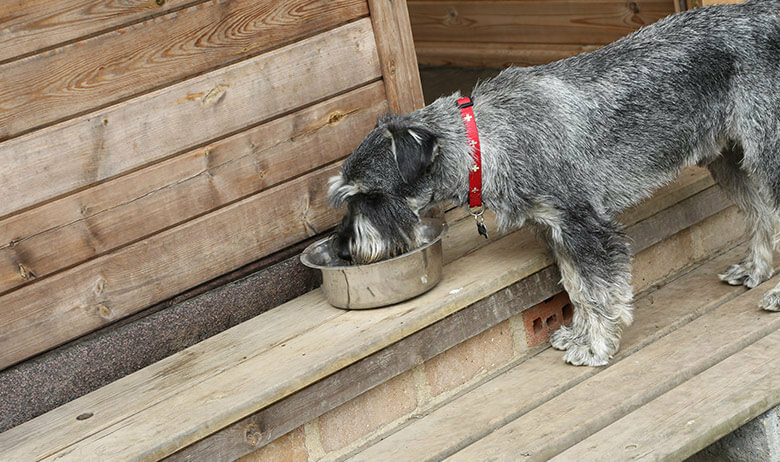 We have summer chalets with their own private runs so your dog can have a touch of luxury during their time with us. 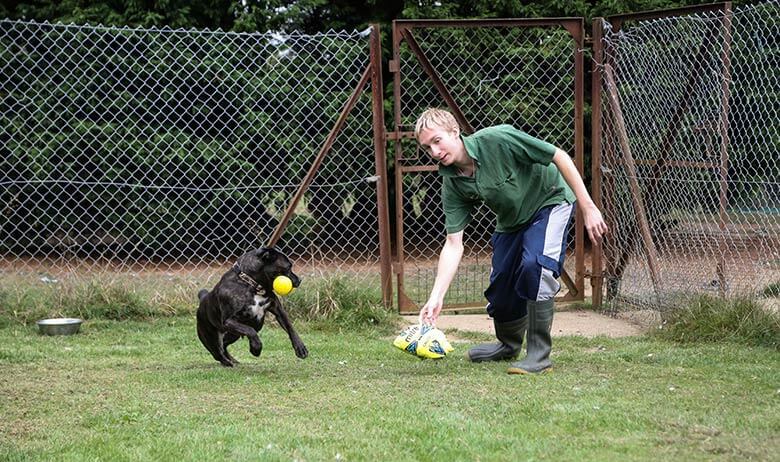 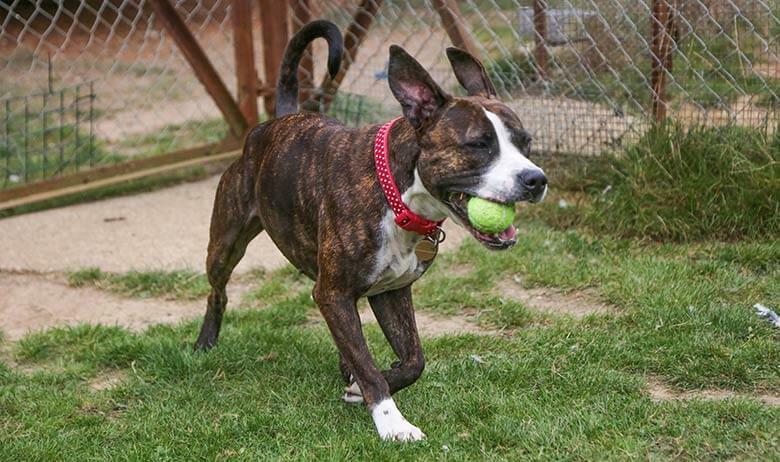 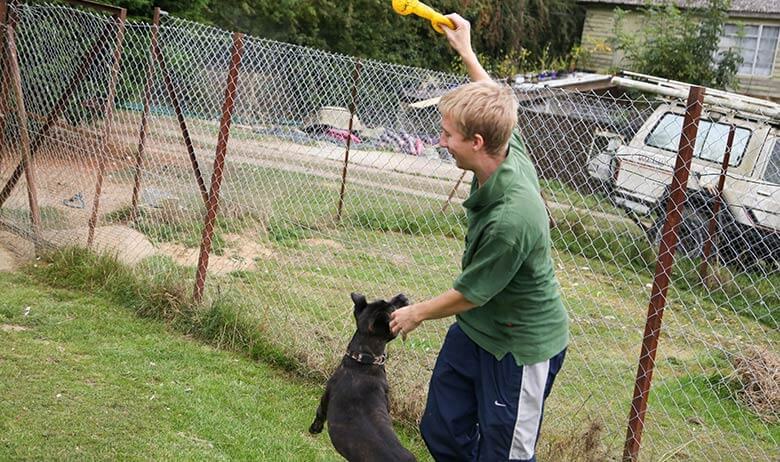 If you have more than one family dog, you can take advantage of our shared kennels. 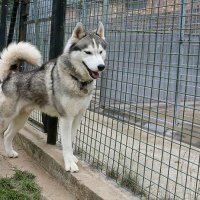 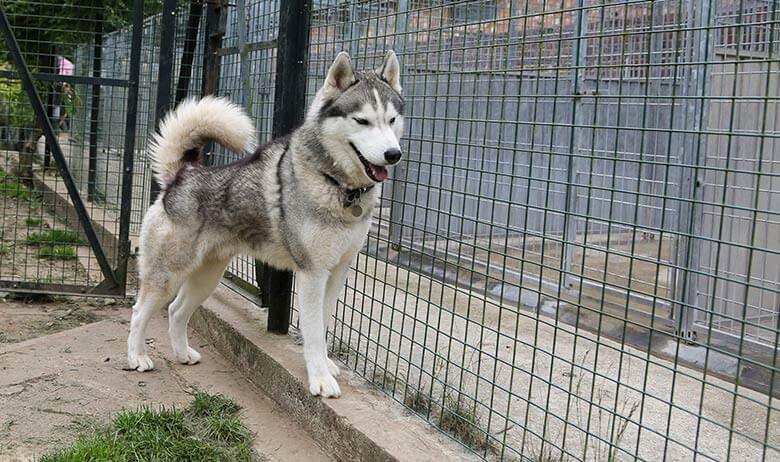 We understand that separating dogs will feel unnatural and could unsettle them, so this way they can stay safely together in our secure facilities. 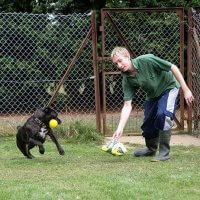 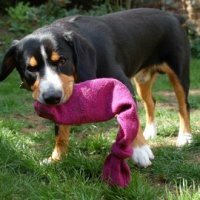 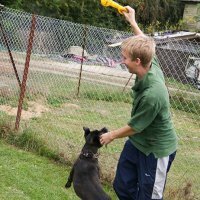 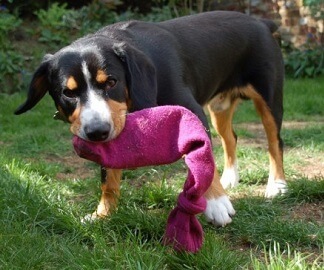 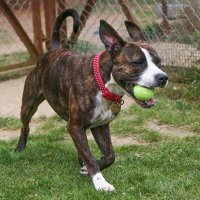 So if you’re within the Chessington, Kingston or wider Surrey area and are looking for boarding kennels for your beloved dog, please get in touch with Green Lane Farm today.